HotBox is a simple yet advanced and stylish fire solution that is practical in use and offers the simplest installation option of all Planika Fireplaces. Instantly upgrading the functionality of any existing fireplace HotBox is the only Planika Fireplace allowing our specified set to be placed on top of the fire line resulting in a highlight sophisticated and traditional looking fireplace. 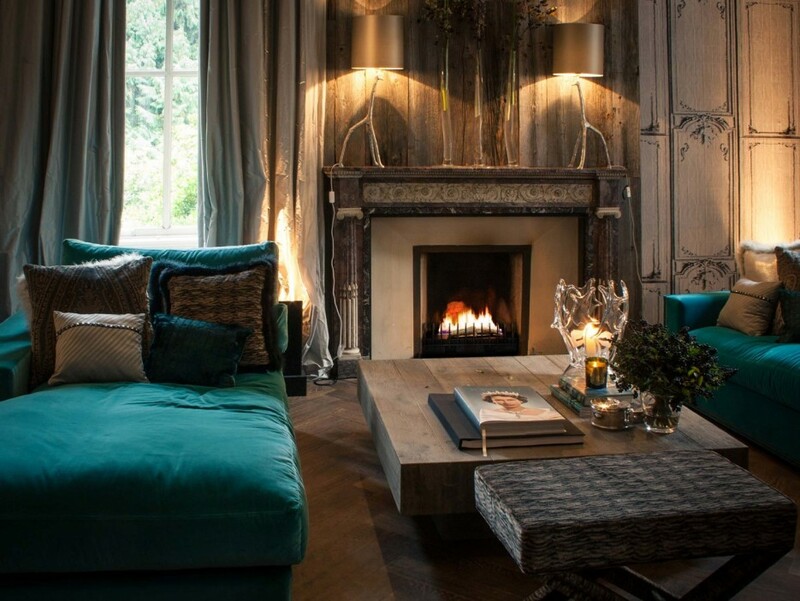 HotBox with its advance technology and safety features offers a very unique fireplace fitting in both modern and traditional designs and truly reviving the atmosphere of the room.